*This property is listed by Island Sotheby's Int'l Rlty(M). 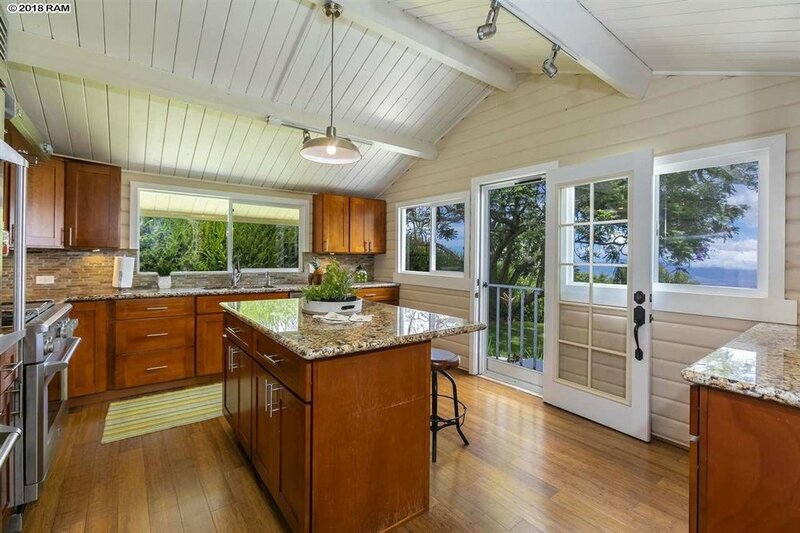 Picture yourself living within this picturesque, Kula, country setting boasting big, ocean and Haleakala views. just some of the highlights of this country home. 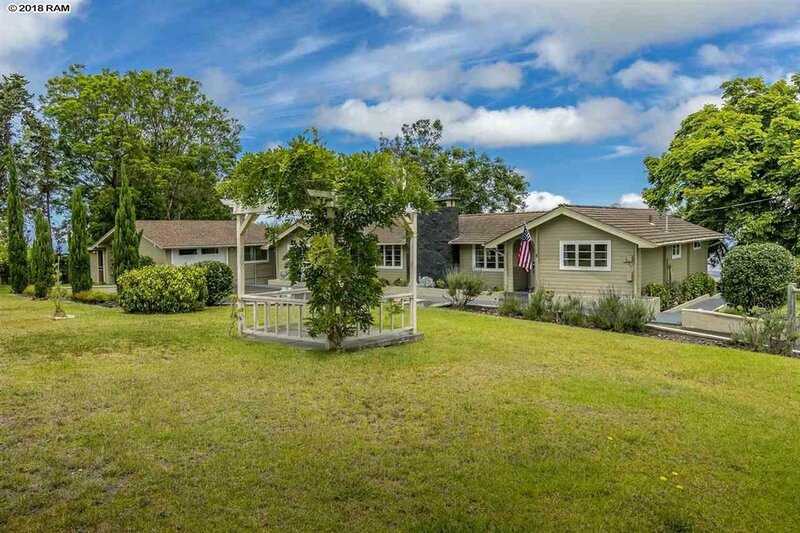 gateway to country living with privacy, fencing and gated Upcountry location. Call me today to schedule your private viewing. 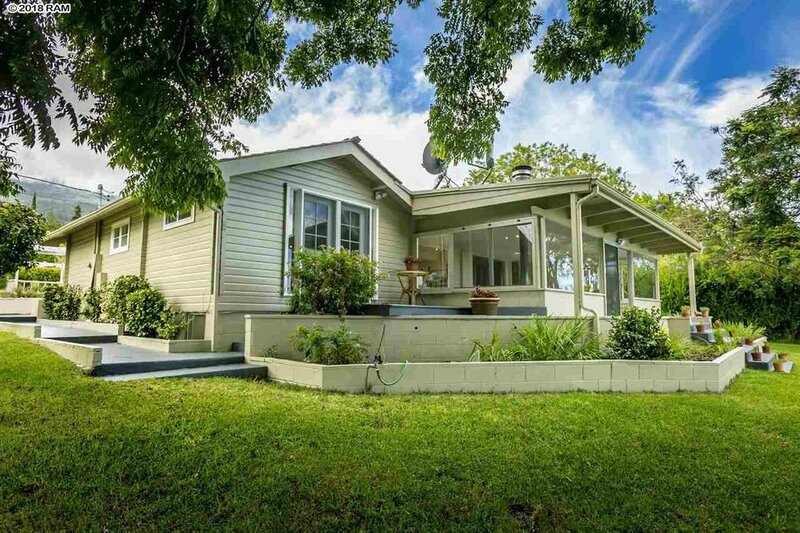 Enjoy the seasons on Maui at this perfect Upcountry elevation in Kula off of Alae Rd. These bi-coastal, ocean and Haleakala views will definitely capture your attention. Sit back and relax as the maintenance and upgrades have already been done for you. 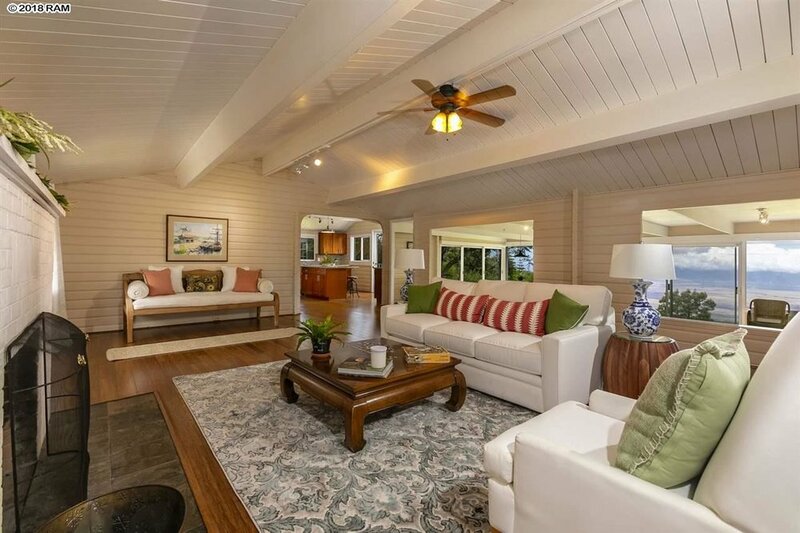 This sun room is spacious and doubles as a second living room boasting amazing views. Granite counter tops and island, cherry wood cabinets and the upgraded appliances will make your kitchen and dining experiences easy. It's time to entertain! 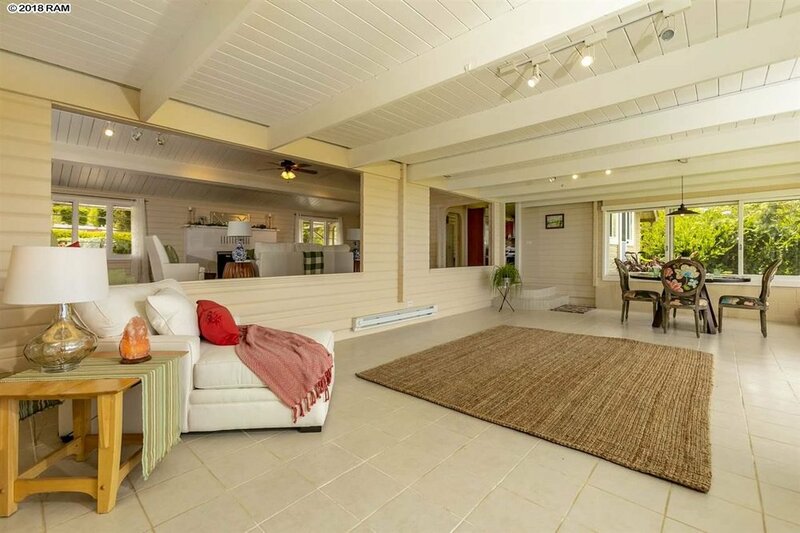 French doors leading from the bedroom to lanai gives you that breezy, country appeal and easy outside access to views. 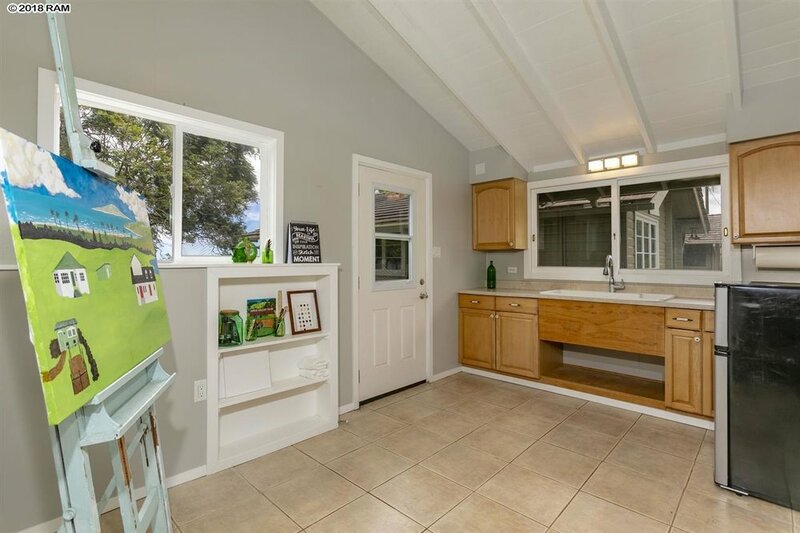 A perfect nook for your art studio, office space or use your imagination.